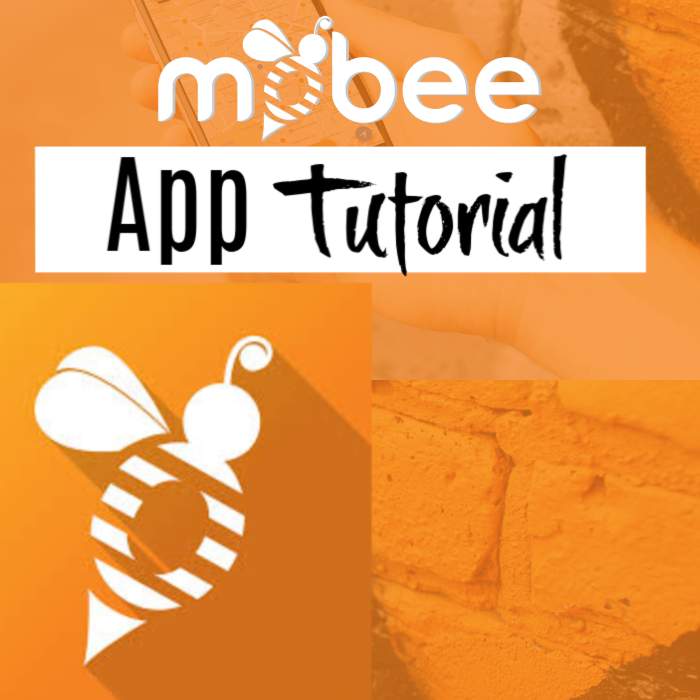 You are here: Home / Finance / Mobee App Tutorial! 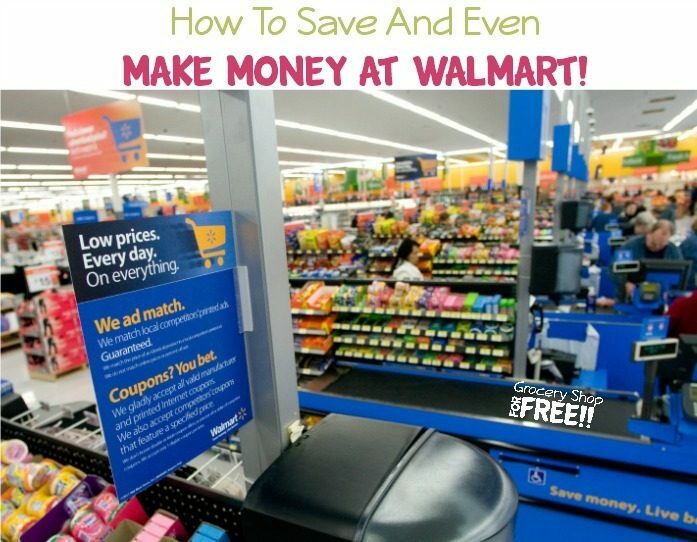 Did you know you can actually earn money while you shop at your favorite store or eat at your local restaurant? If you haven’t heard about it, mystery shopping or secret shopping is an excellent way to make extra dollars while helping companies measure the quality of service or to get to know their products or services. Today, we’ll be talking about how you can be a mystery shopper and earn extra dollars using the Mobee app. Mobee is a FREE mobile app for iOS and Android that rewards mystery shoppers for shopping or dining at popular stores. 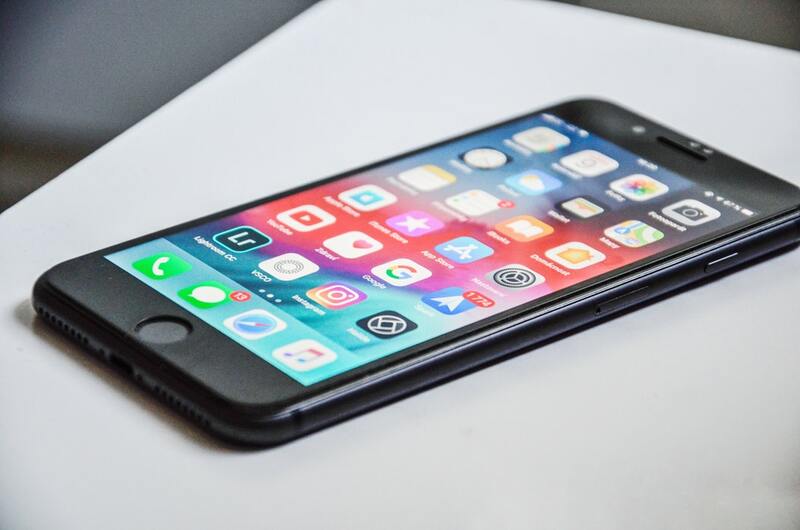 It was launched in October 2013 by a former mystery shopper who developed the app to improve payment, forms, and paperwork for secret shoppers. Using the app, you go on Missions at nearby retail locations to take photos, answer questions about service quality and product stock, cleanliness, and other information. They use your unique experience to improve the quality of products and services offered by participating stores. 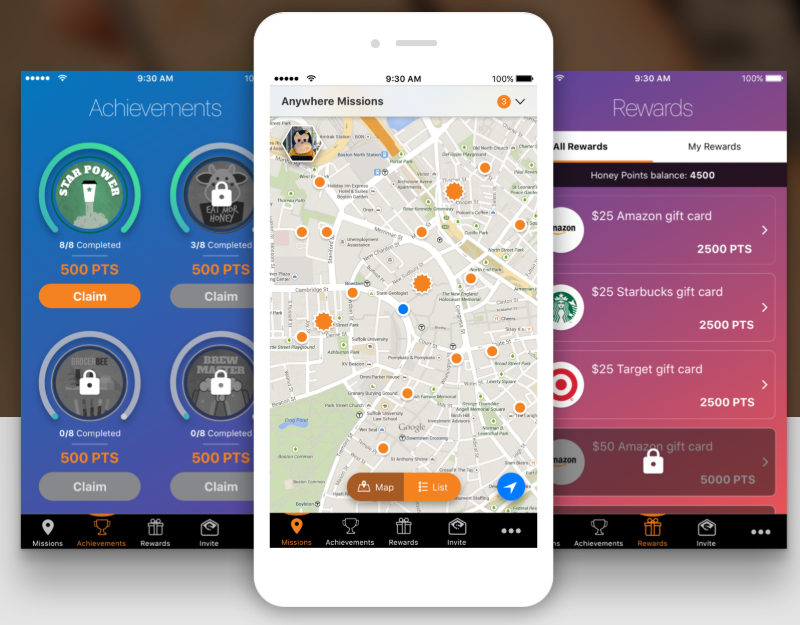 Each approved mission earns you Mobee points which you can redeem for gift cards. One important thing to remember is that you have to be at least 18 years old if you want to be a Mobee “Bee”. Getting started on Mobee is simple. 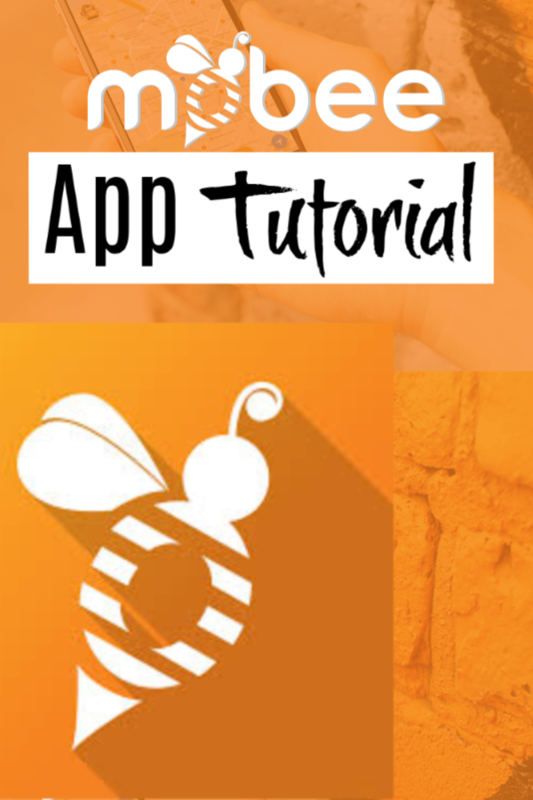 First, download the app on the App Store or on the Google Play Store using your smart device and set up your account using your email address. Once that’s done, you can search for Missions in your area using the map included in the app’s interface or by scrolling through the list of available Missions. You can then proceed to pick a Mission. 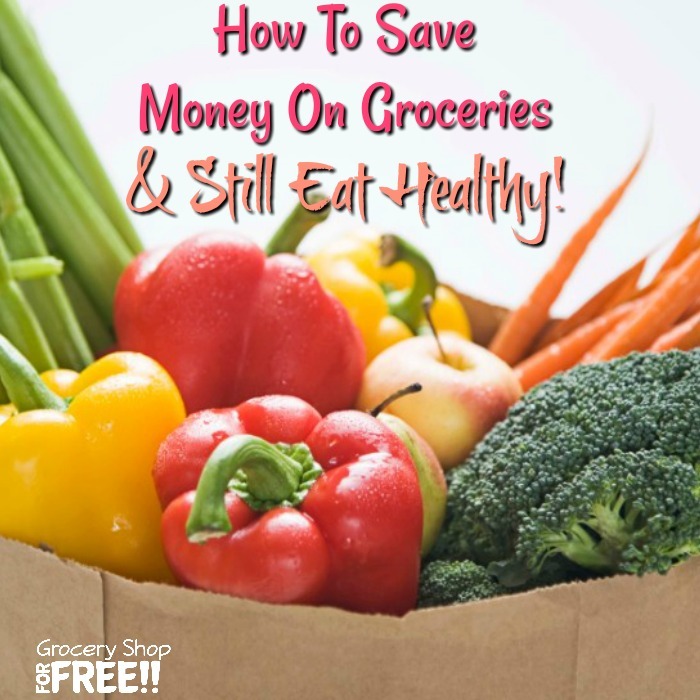 Be sure to review its requirements and accept it when you arrive at the store or restaurant. After you’ve completed your mission, it will be reviewed and validated for completeness and accuracy. You will then be notified if is it is approved or refused. If your mission is approved, you will earn a certain number of points and they will be added to your account. Once you’ve accumulated enough points, you can redeem them as gift cards to different retailers. Mobee Points are the “currency” on this app and is worth roughly one cent. While you typically earn these by completing missions, you may also earn an extra 25 points if it is your first time at the store. Plus, you can get additional points if you take great photos or thoroughly write about your shopping experience. This is, of course, subject to the discretion of the validation team. Think of Mobee missions as an undercover operation that lets you help brands determine the aspects of their business that need improvement. Missions are location-based and are determined by the retailers Mobee is working with. If you live in a particularly small or rural area, you might have to drive to other locations to find Missions. Remember that some missions will require you to make a minimum purchase and this is listed along with other details on the description page. You will be reimbursed for the required purchase and it will be included in the points you earn for that mission. Each mission requires a certain amount of time to complete and it varies depending on the tasks and questions involved. That being said, you should be able to complete and submit each mission within an hour of starting. Some missions take as short as a minute to complete while longer ones can take up to 15 minutes or longer. Note that longer missions are worth more points. Every mission you complete is subject to validation and will be reviewed for data accuracy, honesty, date and time of mission, location, and photo clarity. Validation usually takes 48 hours. If your mission is approved, you will receive a push notification and the points will be added to your account. However, if your mission is refused, you will receive an email that lists the reasons why the team came up with that decision as well as with tips that can help you do better the next time around. You can also send an appeal on refused missions and you’ll hear back from the Mobee team in seven business days. After this process, appeals can no longer be made. Be discreet when you’re on a mission. Make sure the staff doesn’t know that you’re evaluating the store. If you get into trouble and are asked by management to explain, don’t claim that you’re working for a particular brand or retailer. Instead, you may choose to put the mission on hold and let the Mobee team know about it. Follow the question instructions carefully, make sure your answers make sense, provide supporting data like photos, and provide additional information or comments if necessary. Take clear and crisp photos and make sure that whatever you’re photographing is in view. If you’re asked to provide a photo of the receipt, be sure to include all the text on it. If the receipt is too long, make sure you capture details like the breakdown of items purchased, the total amount owed and payment, date and time of purchase, the name of the store and its location, the store’s phone number, and any unique transaction information. 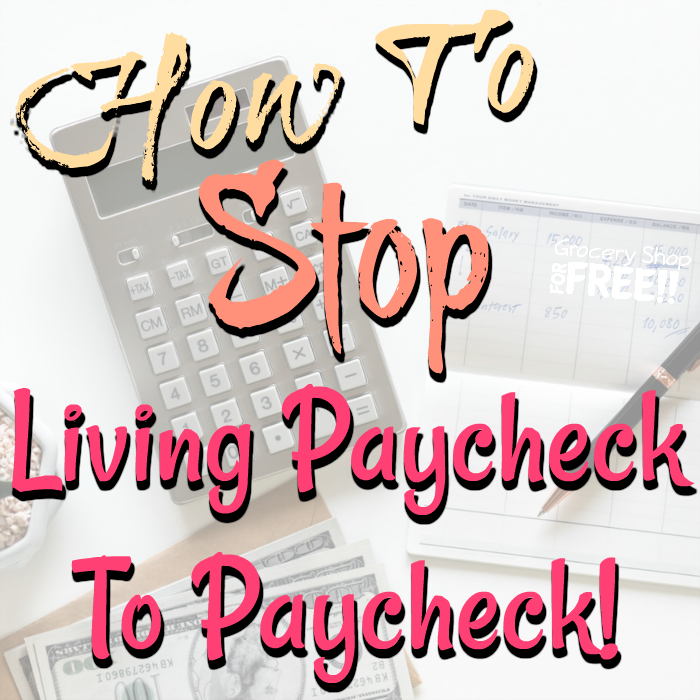 You might also like: How Not To Live Paycheck To Paycheck! Mobee is a great way to earn a little extra while you go about your day shopping and eating at locations you’re already familiar with. If you like going on adventures around town while making a few extra dollars on the side, then this app is for you. If you want to earn an extra 300 points, use the code: 1LLQ when you sign up on the Mobee app. Do you have tips on making mystery shopping extra fun? Let us know in the comments section below!